Not too long ago, we spoke to Des Byrne on our podcast (Des Byrne on Street Photography Collectives, Groups and Clubs). Des talked to us about how he discovered his passion for street photography and how this led him to want to boost awareness about street photography in Ireland, where he lives. To do so, Des began speaking at photo clubs and even setting up workshops and exhibits. 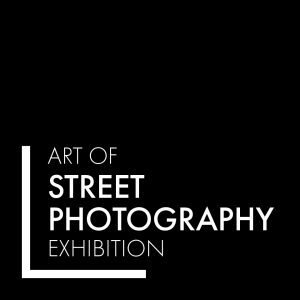 One such exhibit is coming up soon, The Art of Street Photography Exhibition. This exhibit will highlight the value of street photography as art on an international level. 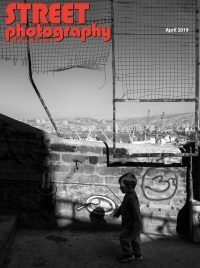 Featured artists will include Jill Freedman (USA), Richard Sandler (USA), Dougie Wallace (Scotland), Tish Murtha (UK), Tatsuo Susuki (Japan), Gabi Ben Avraham (Isreal), Arek Rataj (Poland), Swart Ghosh (India) and Rudy Boyer (France). But the exhibit does more than show off the work of established street photographers. 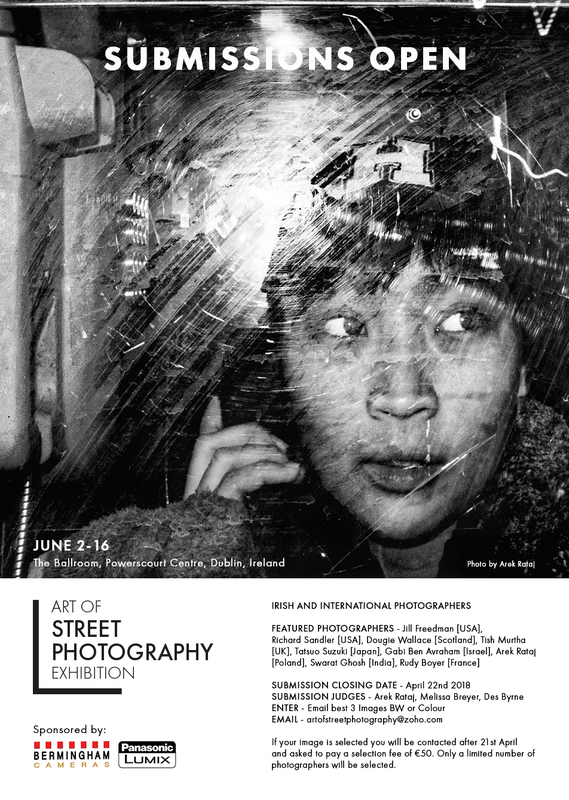 It is also includes the work of lesser known street photographers by means of a call for entries. If you would like to see your work exhibited alongside the artists mentioned above, you have until April 22, 2018 to submit your images. Submitting your work is free, but if you are selected, you’ll need to pay a submission fee of €50. 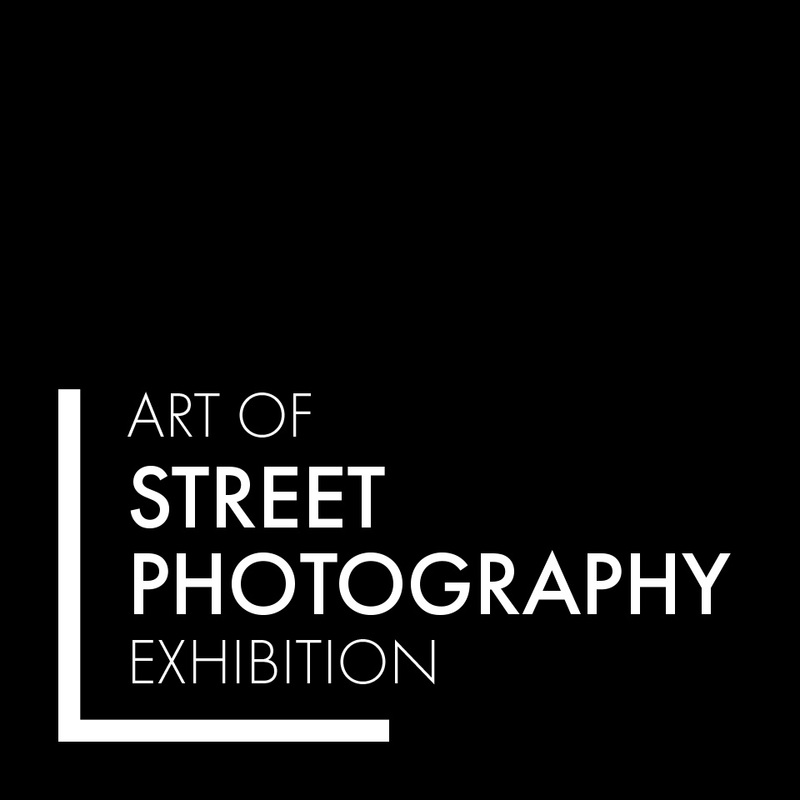 To enter, email your three best images (in color or black and white) to artofstreetphotography@zoho.com. After all of the contributing artists are chosen, the exhibition will take place from June 2-16, 2018 at The Ballroom, Powerscourt Centre, Dublin, Ireland.